Google opened the doors of its new social network, Google+, to the public. Google+, the new social-networking site from Google, is now open for everyone! “Google Inc. on Tuesday broadened its assault on rival Facebook Inc. by opening its Google+ online social network to the public,” Amir Efrati of The Wall Street Journal wrote in a blog. The social site has been in a trial for the past several months, offering limited invitations to users as it improves its service. “Google+, which launched in late June and which up till now had only been open by invitation to users, is also putting a heavier emphasis on video, one of its main technology advantages over Facebook. Facebook, which has more than 750 million active monthly users, recently inked a deal with Skype SA t= allow its users to communicate with each other through their computer’s built-in video cameras,” Efrati reported. Google’s brand new social-networking site lets you share articles, comments, photos, and even videos to your “circles” of friends and family members. You could also post contents to the public if you want. 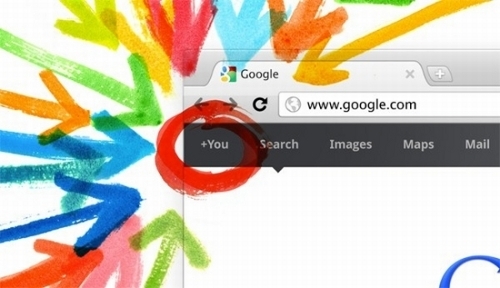 Currently, Google is planning to bring the features of Google+ to its other partner sites, like YouTube.